Need a new car on the double? Get vehicle financing in 24 hours. Everyone wishes to own their own car but being blacklisted could really dampen the chances of you getting vehicle financing for that car you have been obsessed about. It doesn’t matter if you want a used car or a brand spanking new car, you could apply for a car loan and within six years you could be the proud owner of your dream car. 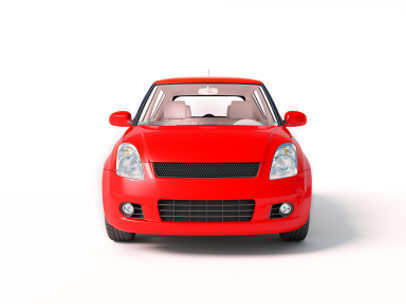 Finding out if you are eligible for a car loan may take as little as 24 hours. Bad credit may not be the end of the world, there is still hope. Everyone dreams of owning their own car but thanks to some poor decisions or terrible luck in life some may get a bad credit record which could instantly destroy any chances of getting vehicle financing for a car whether it is new or second hand. Earn-A-Car could potentially make all your dreams of owning your own car a reality. You can contact Earn-A-Car and receive an answer within 24 hours. Choosing Earn-A-Car may be one of the best decisions you can make when applying for vehicle finance, whether you are blacklisted or if you have bad credit. It is so easy to earn extra money with us. By referring someone new who is blacklisted or who has bad credit you could potentially earn R1000. Not only could you receive a speedy answer but there are many benefits you can receive once you start making payments. When applying you could also include the price range you would be able to pay per month. It is so easy to find out how it works and this could change the way you see yourself.